So many things to see and do at this years festival but don’t worry you won’t starve! 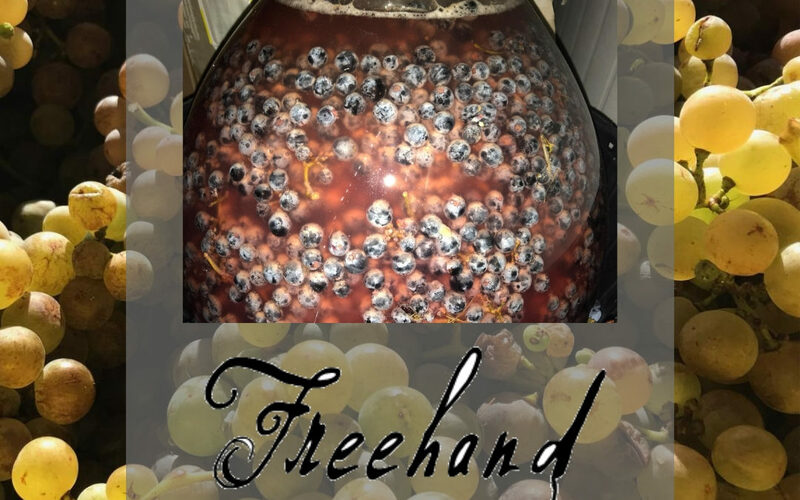 Freehand Wines have got you covered with an amazing selection from their Mexican menu. That’s not all though, yes of course you can purchase their incredible selection of natural wines plus a selection of beer from Boston Brewing Co. A bar and food all weekend at the festival! You wont need to leave at all because you don’t want to miss a thing! See you there!